Our team of competent providers equipped with the required instruments, drugs and supplies travel to the public sector sites including Primary Health Centers/ Community Health Centers (PHCs/CHCs) to bring quality family planning services closer to where our clients live. 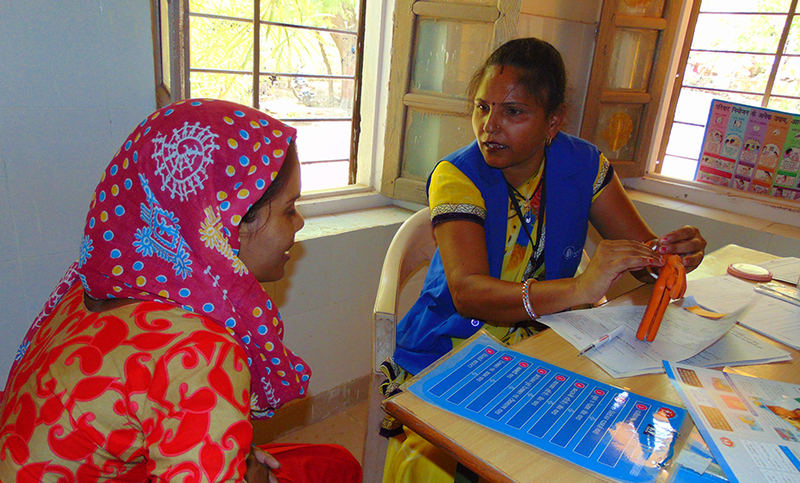 In many parts of rural India, the unmet need for reproductive health and family planning services is very high. Women and men are unable to access quality family planning services resulting in unwanted pregnancies which prevent them from improving quality of lives for themselves and their families. Many women with such unintended pregnancy end up taking recourse to unsafe abortions putting their health and lives at risks. PHCs/CHCs may be accessible to clients, but are unable to provide services due to a variety of reasons like non-availability of trained staff, lack of equipments, inadequate drugs and supplies etc. By providing services at such public sector sites, our COTs bridge a crucial gap. 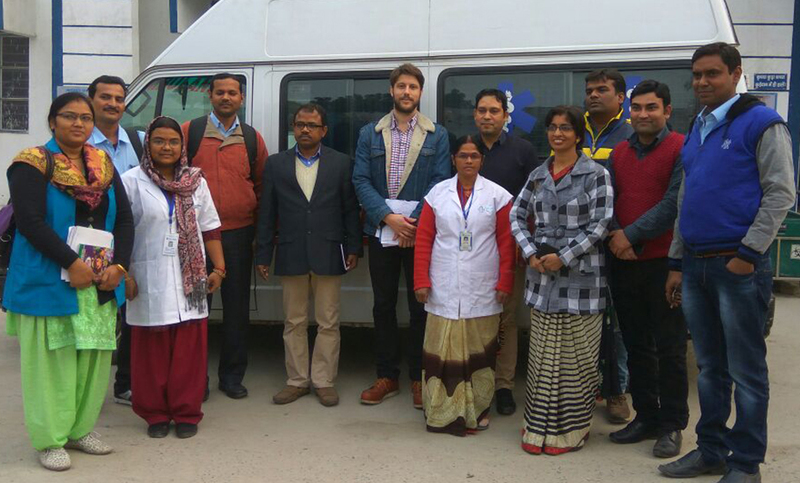 COT is a fully staffed and trained team comprising a surgeon, medical officer, two nurses, operation theater assistant, counselor, coordinator and driver.COT team members are trained to adhere to the Government of India and the MSI service delivery standards. COTs are accredited by the district health authorities under the National Health Mission’s Public Private Partnership (PPP) model. Based in the district headquarters, COTs travel to the public sector facilities identified in consultation with the district health authorities and ensure delivery of high quality family planning services. The monthly schedule of fixed day services where COT will provide services is finalized and shared with the site staff and the community health workers (ASHAs, ANMs etc.). ASHAs and ANMs disseminate information in communities regarding the service delivery days and mobilize clients to avail the services.